A work in progress, new images to be added soon, and captions put on recently added images that lack captions. Stay tuned. 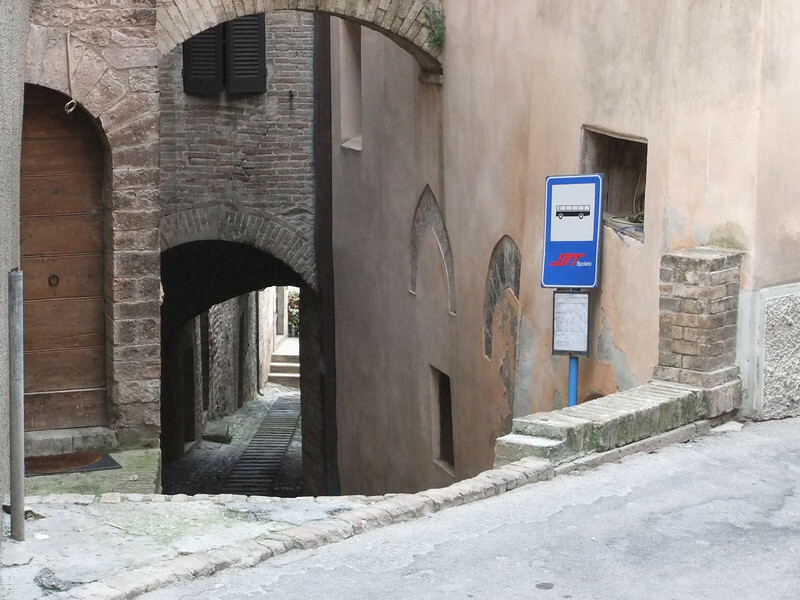 Spello, along Via Giulia: count the arches.